Join us for the NY book release of Experimental Relationship Vol. 1 by artist Pixy Liao, published by Jiazazhi. The event includes a mini-concert by Pixy’s band PIMO, together with her muse Moro. Experimental Relation ship Vol. 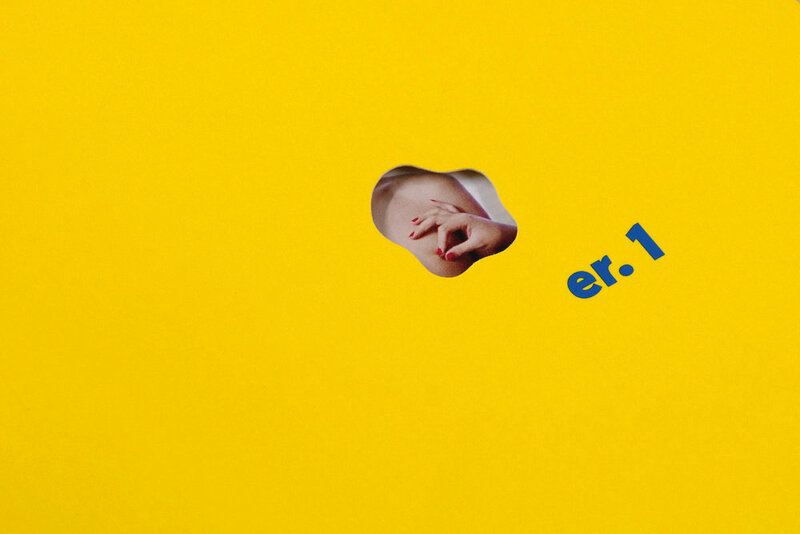 1 is a collection of photos from Pixy’s long-term project “Experimental Relationship”. The photo series explores the alternative dynamics of the artist’s longterm relationship with her partner Moro, who is 5 years younger. In this project, she investigates a set of alternative possibilities for power and authority within a relationship that differ from those that Pixy was exposed to as a woman brought up in Shanghai, China. Music is also an important part of Pixy and Moro’s life, with Moro the lead of their band PIMO. On occasion of the book launch the two will perform a short set of songs from their three albums.